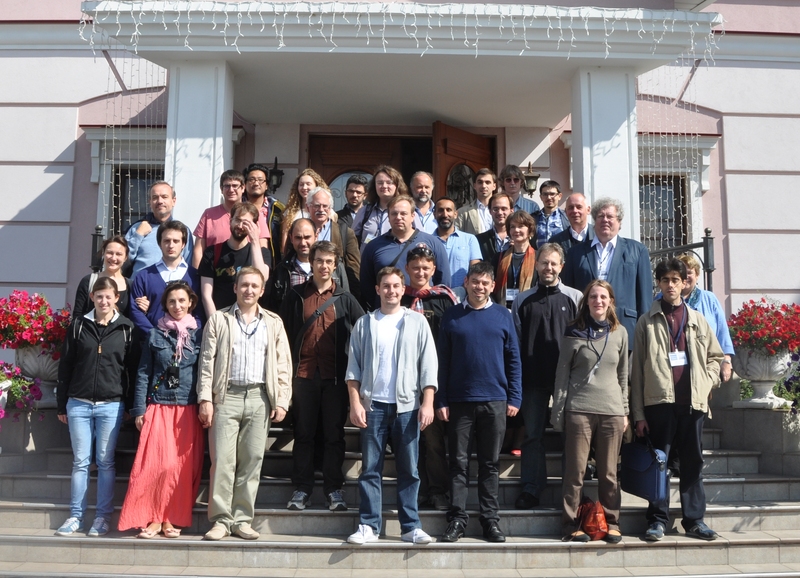 This workshop aims at instigating discussions and future work between experimenters and theorists, working on strong interactions at the LHC. The agenda consists of several plenary and paralell sessions. The paralell sessions are organized by the working group convenors.